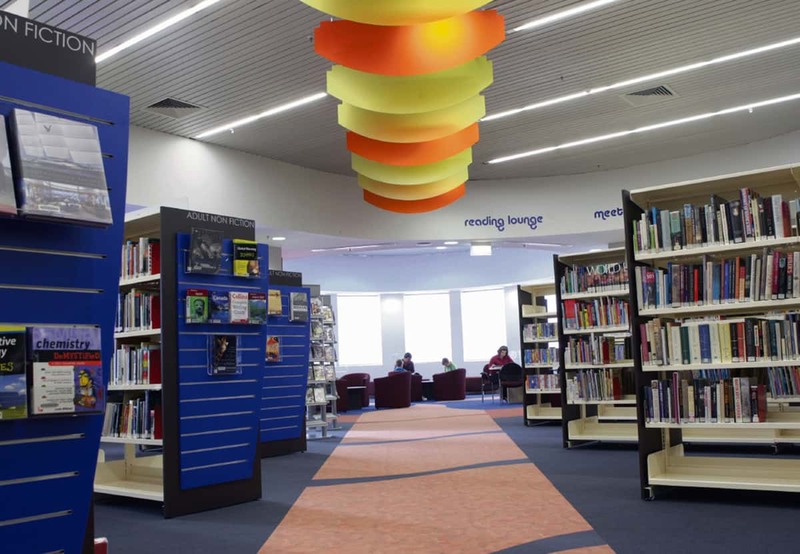 Armadale Library is located inside the Armadale Central Shopping Centre at Shop 64/10 OrchaRoad Avenue in Armadale and is open seven days a week. 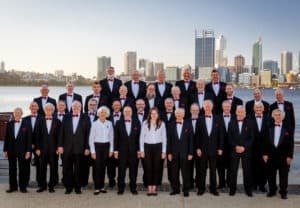 Join us for a magical hour of beautiful singing with the Perth Male Voice Choir. With a repertoire of traditional Welsh male voice classics, songs from the shows and contemporary pieces, this will be a very special event. This session is for adults and tickets are strictly limited. Refreshments of wine and cheese will be available. 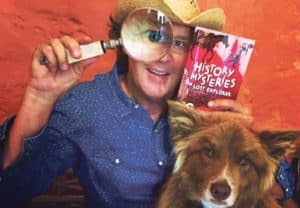 Prolific, award winning children's author Mark Greenwood presents a series of workshops for students in years 3 to 12 who reside or go to school in the City of Armadale. This is a wonderful opportunity to work with Mark who will provide writing tips and offer encouragement at these free writing workshops. Places are limited, and bookings are essential. 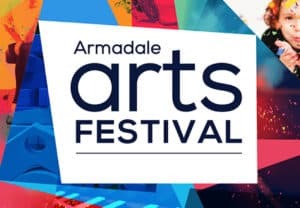 To confirm eligibility and book your place, call Armadale Library on 9394 5125. Free, friendly craft group that meets to socialise. Please bring your own supplies or craft activity along. No bookings required. 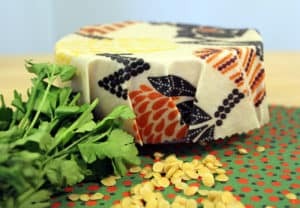 Earth Girl, Karla Hooper, will demonstrate various methods of making eco friendly beeswax wraps. Learn about the ingredients, equipment and recipes you will need. Participants will be able to examine samples and purchase starter kits if they wish. This session is for adults. Free, friendly group, bring your own craft supplies and enjoy a cuppa and some good company. No bookings required. 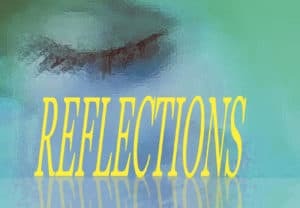 The Armadale Writers' Group (AWG) launch their fourth anthology Reflections with a friendly session of readings and conversation. Discover the fun of creative writing, meet some of our local writers and maybe even join your local writers' group. This year's anthology includes winning community entries from the AWG writing competition, with copies available by a donation. International best selling author Natasha Lester conducts a writing workshop on creating characters readers will love. This will be followed by a talk about her latest novel The French Photographer. There will be a chance to ask Natasha questions about her writing career and her books. This session is for adults. Richard Offen, previously Executive Director at Heritage Perth, knows a lot about the history of our city. 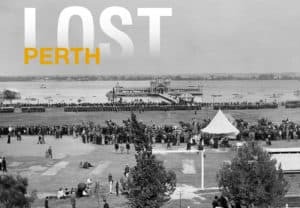 Join Richard as he discusses the creation of his book Lost Perth and its wonderful collection of photographs of Perth buildings and institutions now sadly lost to us. How important is it that published works reflect the lives of all Australians? 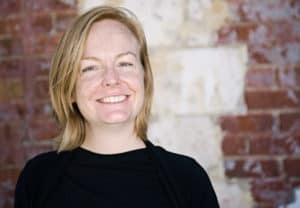 Cate Sutherland, an editor at Fremantle Press, will lead the discussion panel and invite contributions from the audience. Guests include Yuot Alaak, Rafeif Ismail and Scott-Patrick Mitchell. 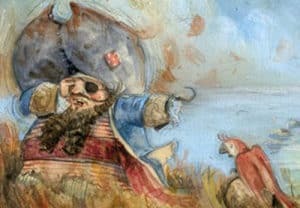 Join author and illustrator Gabriel Evans for an energetic and creative afternoon designing picture book characters and developing stories for them. This workshop is suitable for children six to 12 years of age. Parents or carers must stay with their child during this workshop. A small selection of books and art will also be available to purchase. What are the rules for writing historical fantasy? How do you find the perfect balance of history, mythology and pure imagination? 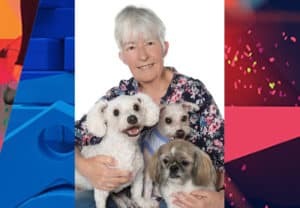 During this two hour workshop, author Juliet Marillier will address these questions and talk about ways to make your fantasy story come alive for the reader. The emphasis will be on historical fantasy, but all writers are welcome. Participants should bring writing materials as the workshop will include short practical exercises. This event is for adults.